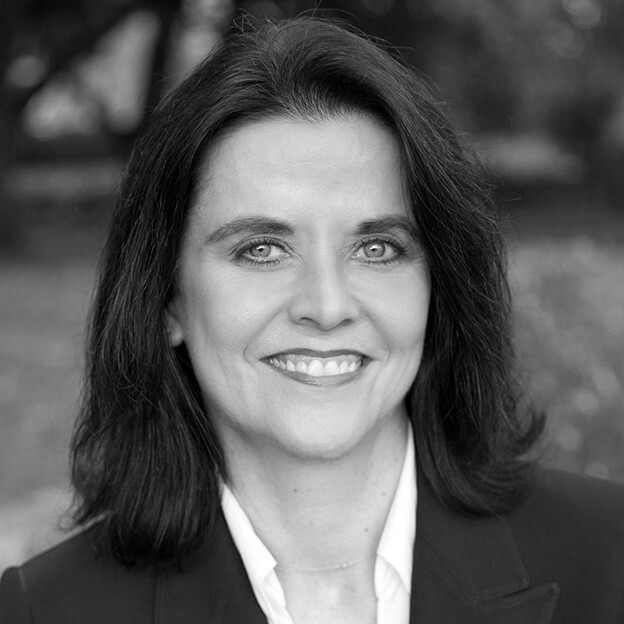 Sharon M. Werner is Chief HR Officer of Marsh & McLennan Agency LLC, a subsidiary of Marsh Inc., the world's leading insurance broker and risk advisor. During her 24-year career, Sharon has held senior positions in human resources with a number of firms. Most recently, she was managing director, Human Resources with Trinchero Family Estates. Previously, she was senior vice president, Human Resources and chief people officer with Time-Warner's Synapse Group, Inc. Earlier in her career, Sharon served in a series of positions of increasing responsibility in human resources with Diageo, PLC, culminating with vice president, HR Shared Services. Sharon earned a B.S. degree from the University of Wisconsin and a M.S. degree from the University of St. Thomas.